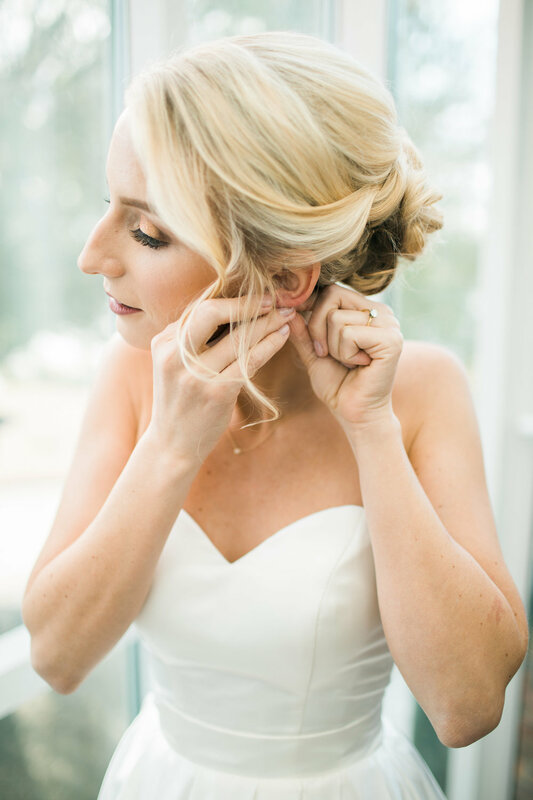 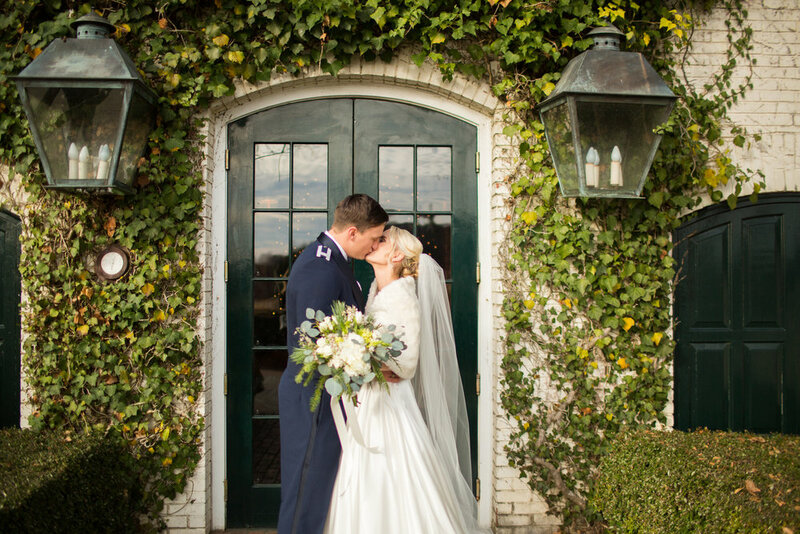 Cameron married Mr. Chiaro on a dreamy December day! 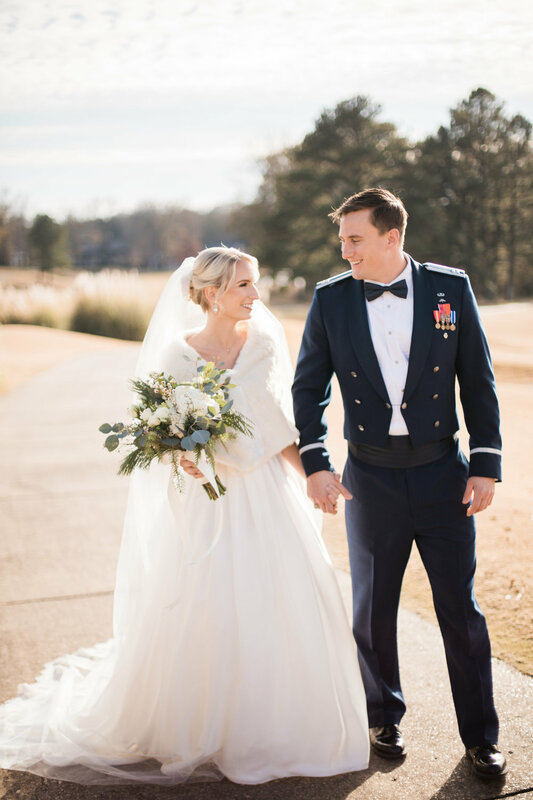 She chose a stunning, silk a-line gown for their special day + it was the perfect match for her handsome groom in his military blues. 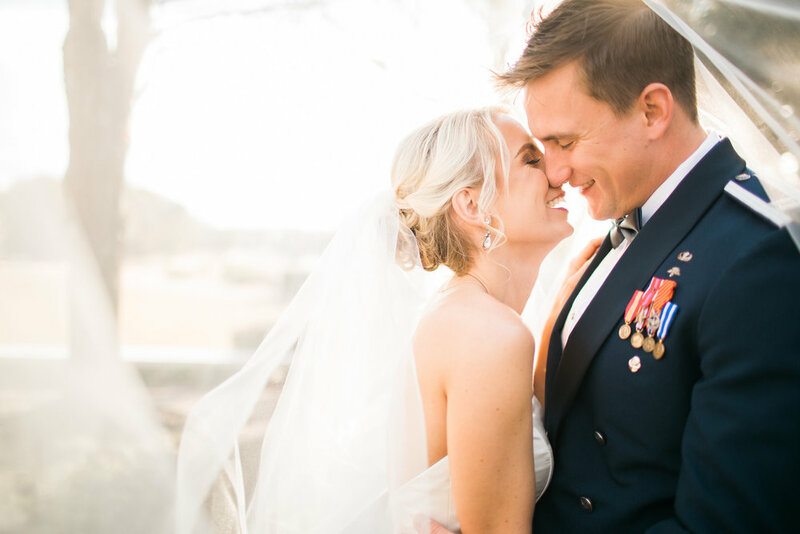 There love knows no bounds + it was so apparent in the way Cameron is committed to following Anthony wherever life takes them.